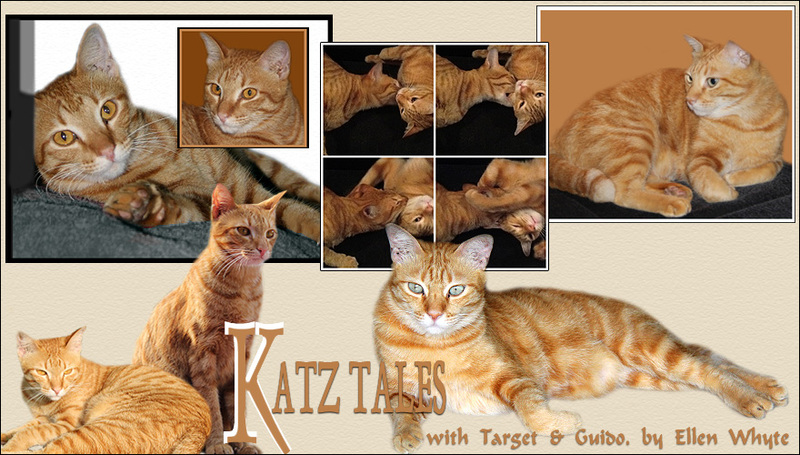 Katz And Other Tales: Happy Tock-tober! Purrfect! Happy Toctober fur sure! More tocks on your Facebook? I will have to go see! Great tocks - so worth showing off. Hmmmm...Mom's birthday is in "Tock-tober" should she show HER "tocks?" MOL! Happy Tockober to you too! Its our favorite time of year! We'll have to post some tocks here too. Nice tocks, Guido! Happy Tocktober! Happy TockTober! You bet I'm jealous. Beautiful orange tocks! We love orange kitty-kats!! What a nice botty view ! Ohhh gorgeous and furry tocks! Happy Tock-tober!